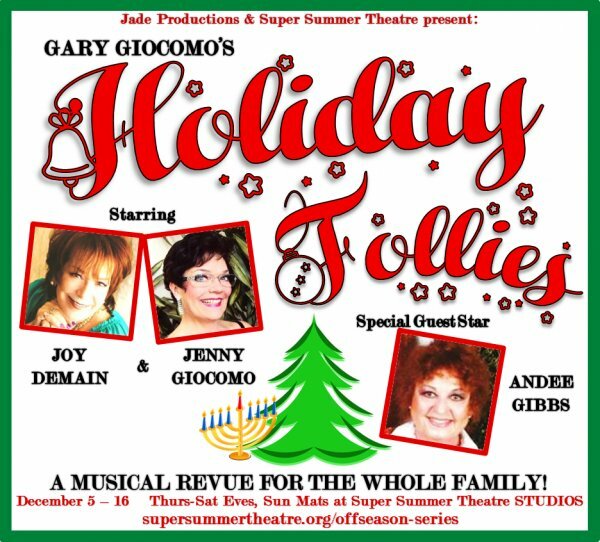 A Holiday Musical Revue for the Whole Family. No Pets including emotional support animals. This takes place at the Super Summer Theatre Studios, - DO NOT GO TO THE RANCH! "Any Body for Tea" and "The Omelet Murder Case"